Texas A&M Softball fell to No. 6 Florida, 8-6, in the series opener Friday evening at Davis Diamond. 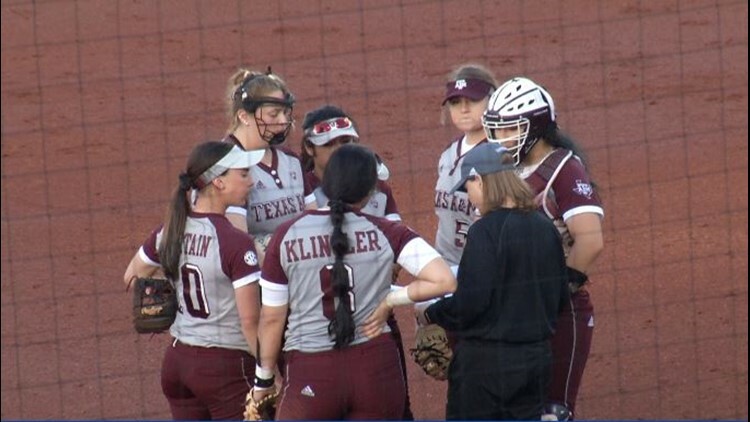 COLLEGE STATION, Texas — Texas A&M Softball fell to No. 6 Florida, 8-6, in the series opener Friday evening at Davis Diamond.